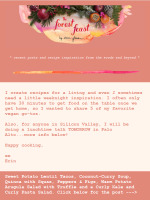 Passover Recipes + My Cookbook Turns 5! 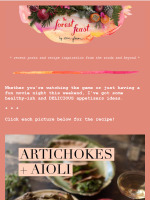 Vegan Weeknight Dinners + Author Talk Tomorrow! 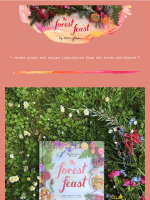 Cover Reveal: The Forest Feast Travels! 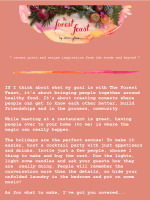 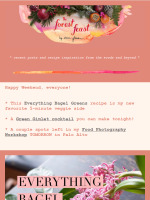 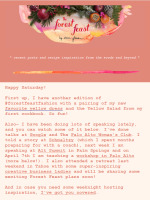 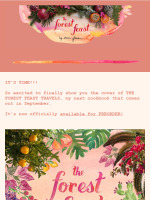 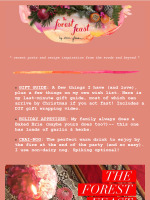 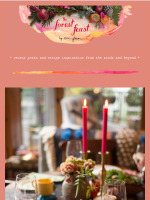 Forest Feast Cookbooks on Sale!